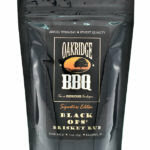 At Oakridge BBQ, we take great pride in the fact that all our seasoning blends are 100% Handmade in our own production facility. We don’t source our products from some far-away spice blending house. 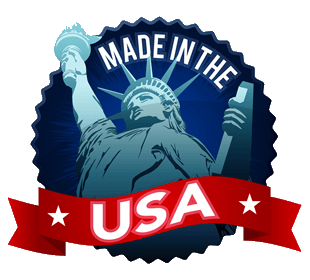 Nor do we receive large 1,000 pound shipments of pre-packaged rub to set around on warehouse shelves for months before they are delivered to our customers. Instead, our focus on producing the freshest, highest quality product possible has been a cornerstone of our business since day one. 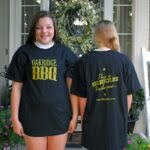 We know you have many choices in the marketplace, and we want you to be assured when purchasing any Oakridge BBQ product, you are receiving the very best money can buy. We start with the highest quality spices available. To make the best rubs in the world, you have to start with the best spices in the world. 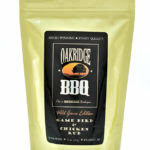 We do not use standard commodity grade spices like our competitors. Instead, we only source spices with the highest volatile oil concentrations available. 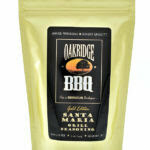 Additionally, our spices are milled fresh when we order them. 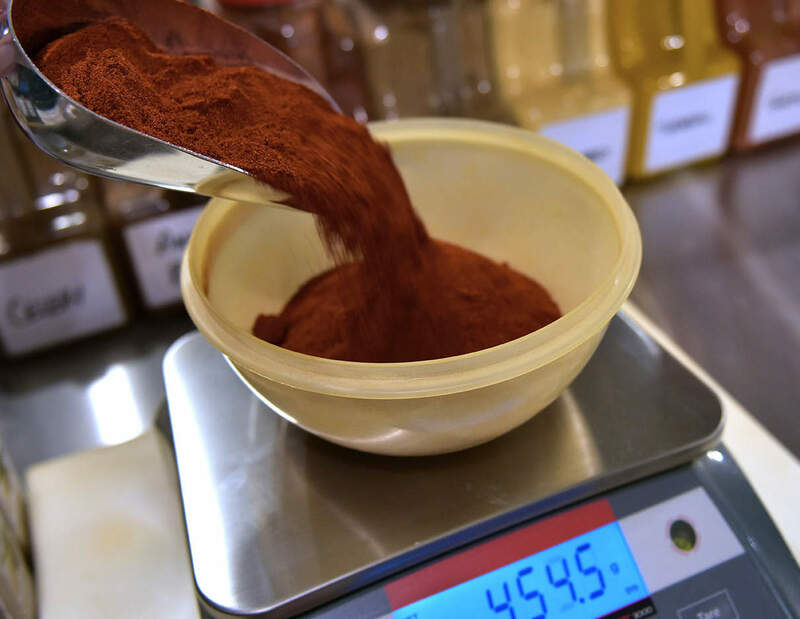 Likewise, when sourcing bulk spices, you’d be amazed how hard it is to find 100% natural, pure ingredients without additional artificial agents added in. But, that’s exactly what we demand of our spice suppliers. 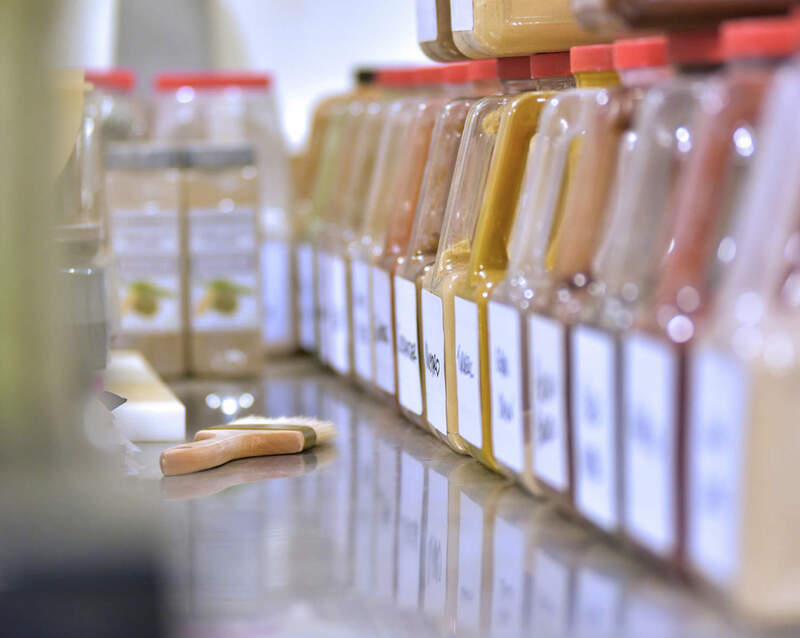 Quite literally, we have searched the world over for sources of pure, ultra-high quality spices. And, since we only buy them as we need them, they are always as fresh as possible. 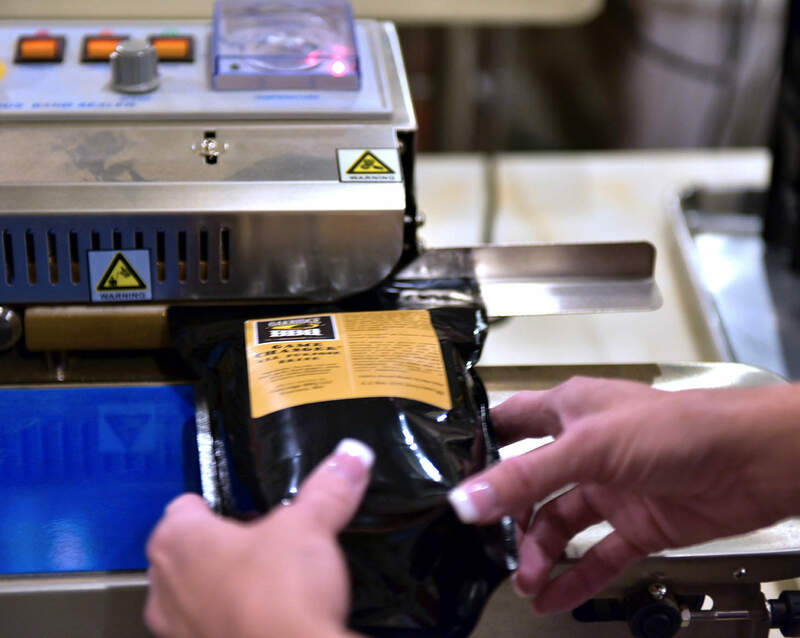 Every ingredient is hand measured with half-a-gram (0.5 g) precision. That’s over 28 times more precise than the level of precision used by many of our competitors. These super-precise measurements allow us to achieve excellent consistency from batch to batch. It also allows us to shape our flavor profiles in very specific directions. After measurement, every ingredient is sifted through specific-sized stainless steel mesh screens to ensure particle size consistency. Small batch sizes for the freshest rub. 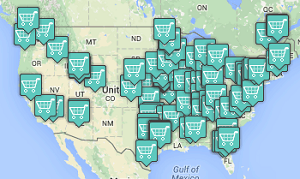 Even though we have recently tripled our capacity, we still only make rub in very small batches. This means there is never old rub setting around waiting to be sold. 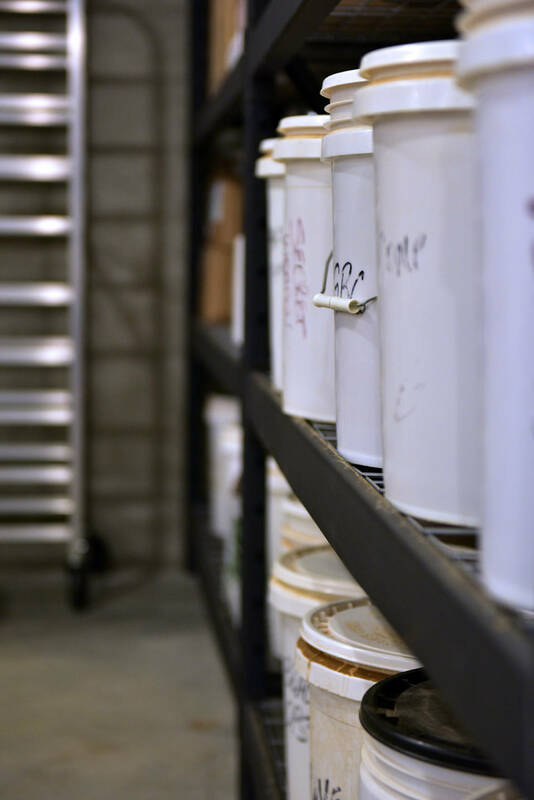 We also use specialty NSF Certified spice tumblers instead of ribbon or paddle blenders so the sensitive spices are never bruised or overheated while being blended. 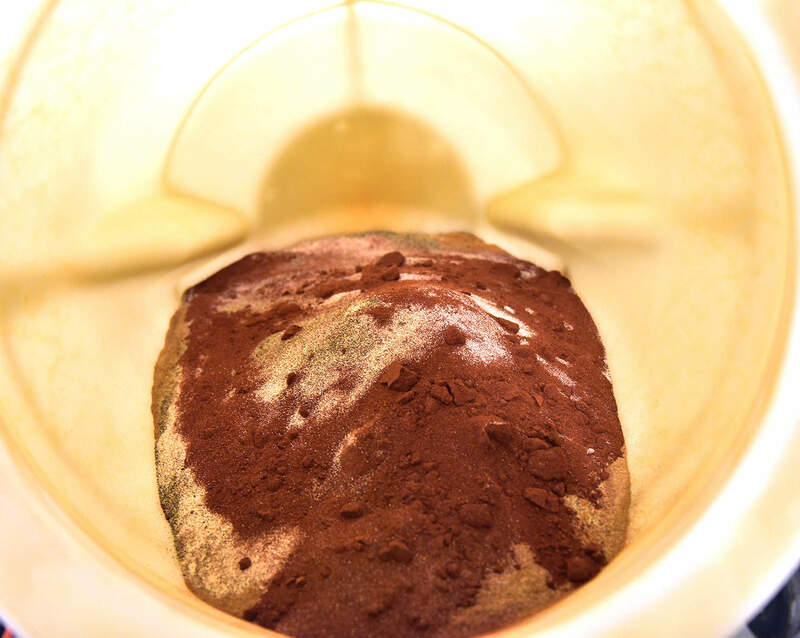 New batches are blended daily, so our customers always receive the freshest product possible. Put our ultra-fresh spice rubs together with our special high-barrier air and moisture proof packaging, and you’ve got a winning combination. Batch-Aged for proper flavor profile development. Herbs and spices contain many different essential oils and volatile flavor compounds. When a rub is first blended, these flavors can be very sharp and seem unorganized on the palate. Just like a fine Single Malt Scotch, through our proprietary aging process, we use just the right combination of time, temperature, and humidity to batch age all our rub blends so they develop perfectly balanced flavor profiles. 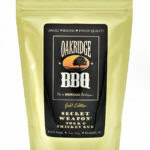 Once the rubs are properly aged, they are then ready to be packaged for sale and distribution. Every label is applied by hand. Lots and lots of labels. We do our best, but sometimes they may come out a little crooked. Our packaging is also very unique to the blended spice industry. 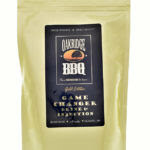 We were THE pioneer in using flexible, high-barrier, multi-laminate stand-up bags (wow, that’s a lot of hyphens…) for our BBQ rubs. 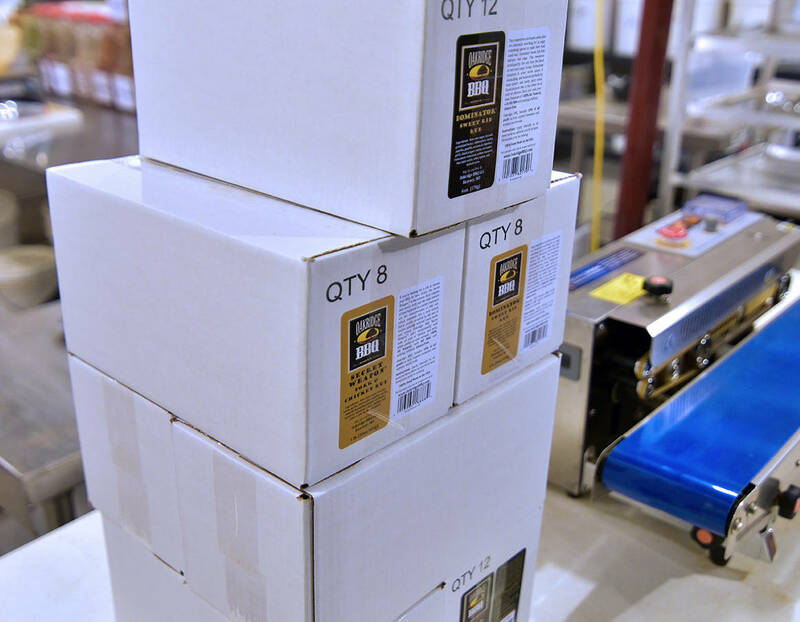 This means that our packaging doesn’t leak air, moisture or light through to the spices inside. 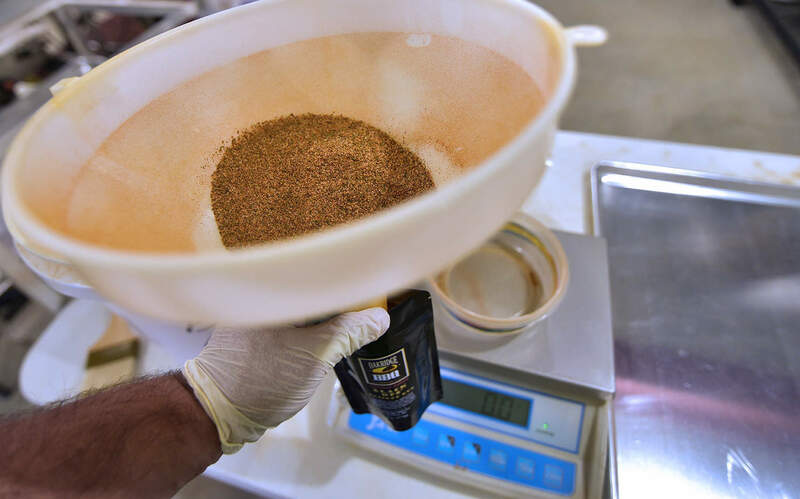 This impenetrable barrier keeps our spices fresher up to 10 times longer than any of our competitors who all use standard spice shaker bottles. 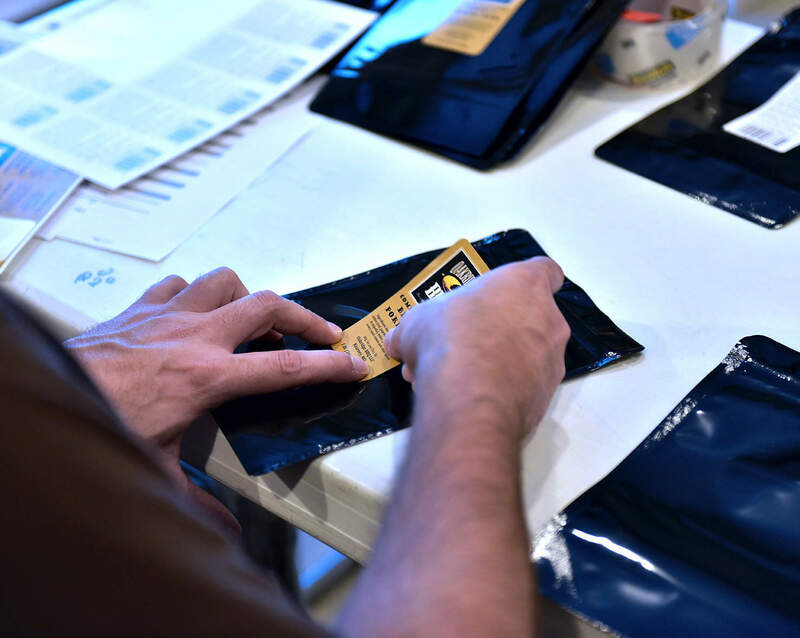 Rub for every package is individually weighed and filled by hand. Lots and lots of packages, only a couple of hands. Since we don’t fill volumetrically, you can be assured every package contains exactly the amount (or a little more) of rub you’re paying for. We use a wide-band commercial heat seal to lock in freshness. In fact, left in a factory sealed condition and stored in a cool dark place, our rubs will stay fresh for at least 5 years! I’m sure you won’t be able to wait that long to open yours. We don’t have a warehouse full of filled packages waiting on someone to buy them. Every order is processed and filled as it’s received. It may take us a little longer, but we feel the difference in quality is well worth it. If you ever need your order expedited, just let us know. We’re always happy to our best to accommodate your needs. We hope you have enjoyed this small look inside Oakridge BBQ, and as always, we greatly appreciate your business! Thanks! We’re very glad you enjoy them! !